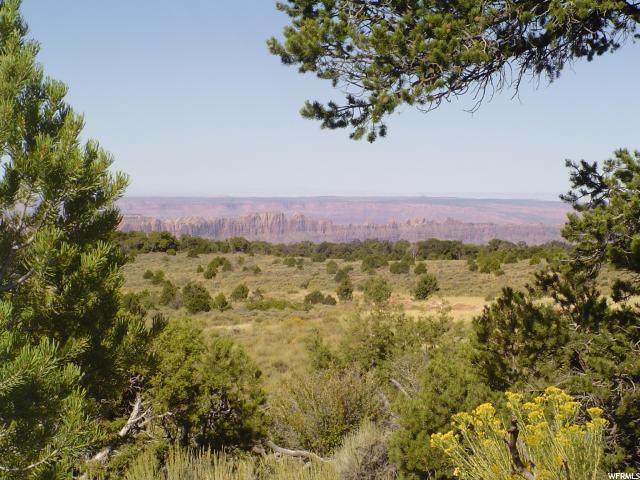 5.43 Acres on the La Sal Mountains over Moab with Power and Water Included. 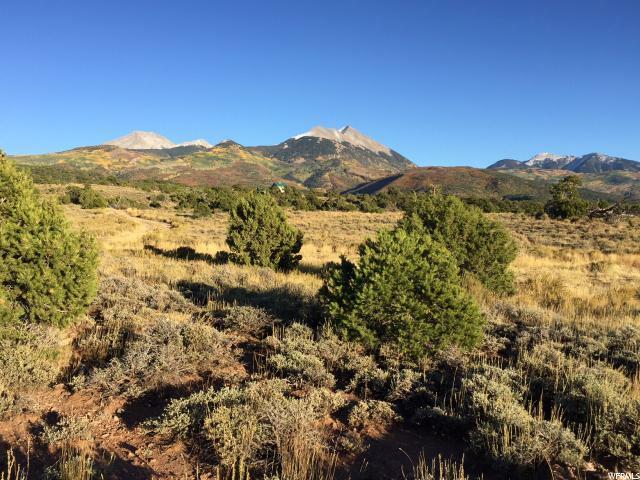 At an elevation of 7500 feet, this 5.43 acre lot on Brumley Ridge inthe La Sal Mountains sits above the City of Moab offering sweeping views of Mountain ranges, red rocks, lush valleys and canyons including Canyonlands National Park on a clear day. 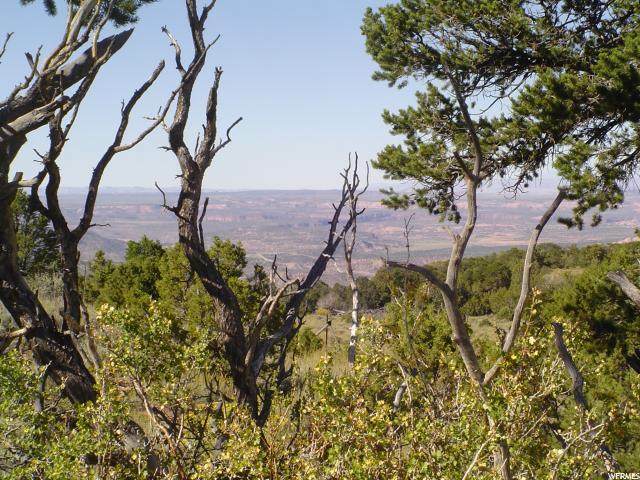 Directly accessible from the La Sal Mountain Loop Road, site is bordered by BLM land and includes access to over 50 acres of land held in common with other property owners with an established (and Friendly! ) HOA. Beautiful and Ready to Build. See plat for Details attached to listing(ask your agent). Directions: 11523 La Sal Mountain Loop Road. 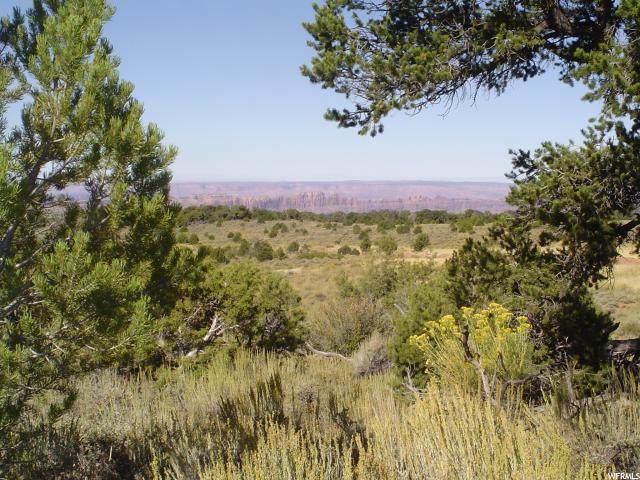 Listing provided courtesy of Moab Realty. Information deemed reliable but not guaranteed accurate. Buyer to verify all information. © 2019 Wasatch Front Regional Multiple Listing Service, Inc., All Rights Reserved.